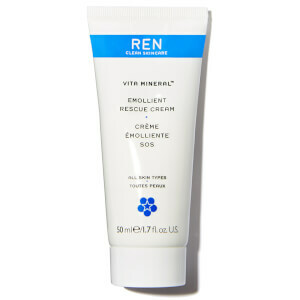 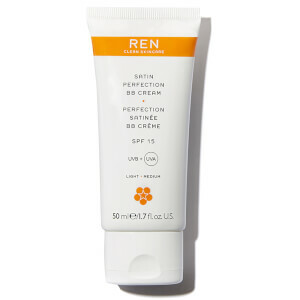 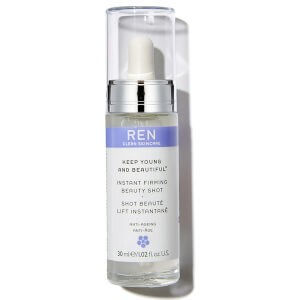 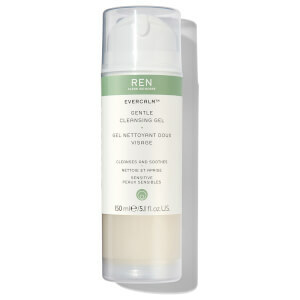 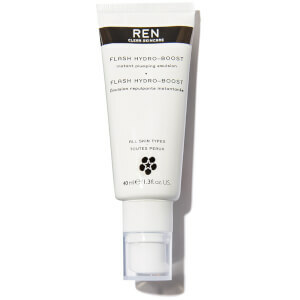 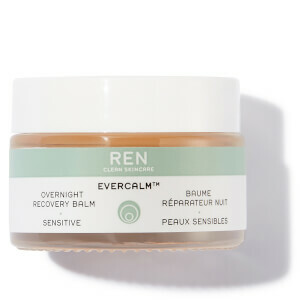 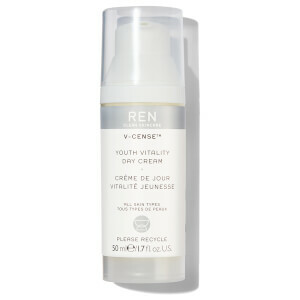 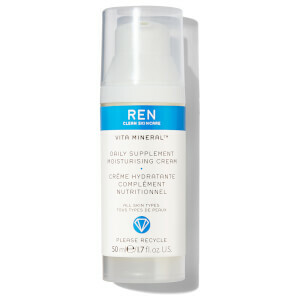 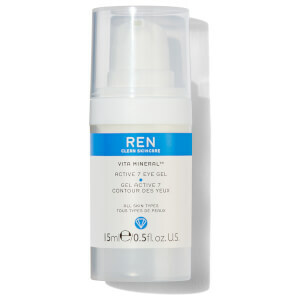 Founded in London in 2000, REN has been the leading skincare brand in pioneering a new type of high-performance skincare. 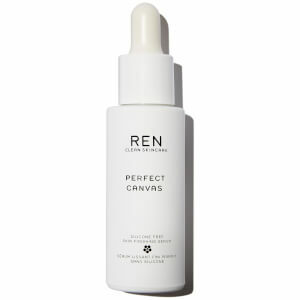 Three elements make up REN’s philosophy – performance, purity and pleasure – ensuring that all products give the best results, are created using 100% plant and mineral derived actives, and are enjoyable to use. 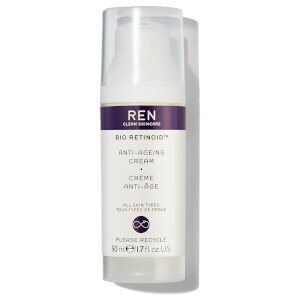 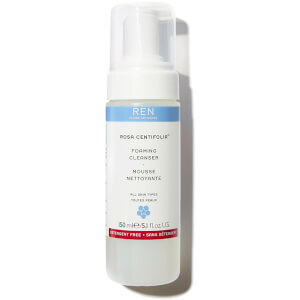 Now a cult favourite, the REN skincare range encompasses everything from anti-ageing cream and cleansing milk, to body wash and face masks. 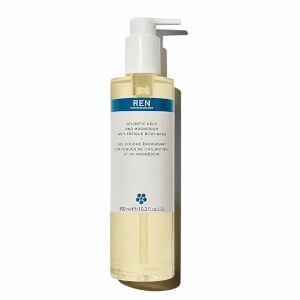 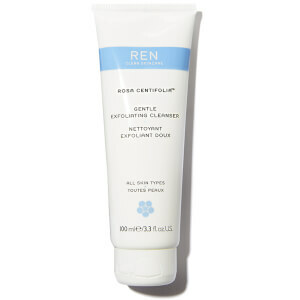 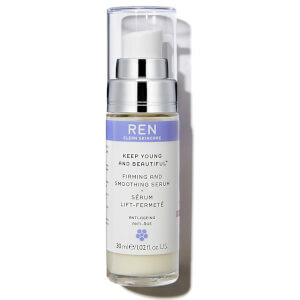 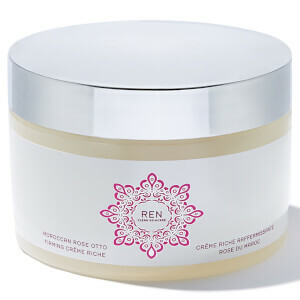 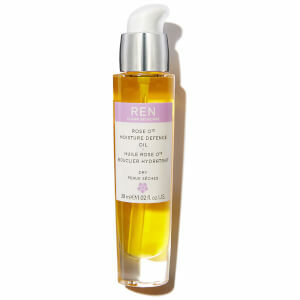 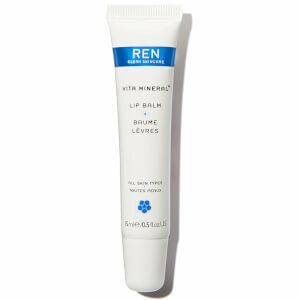 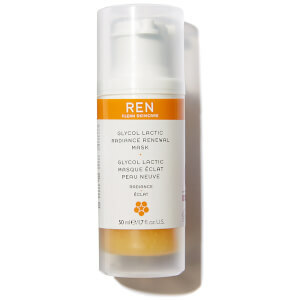 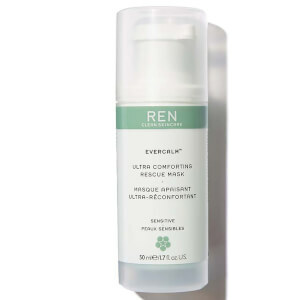 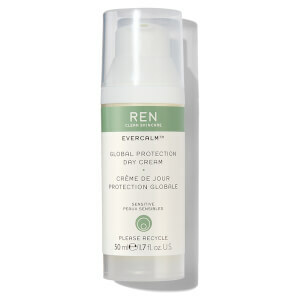 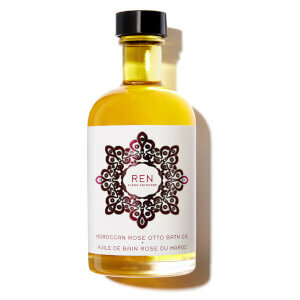 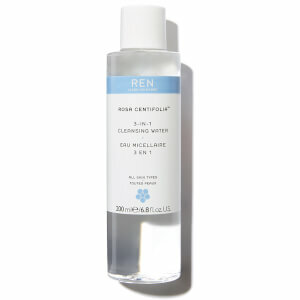 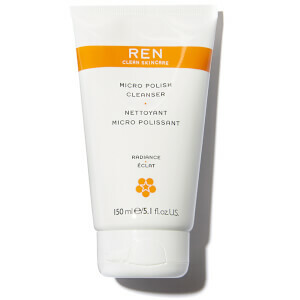 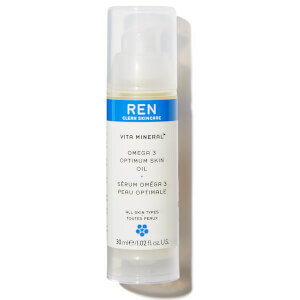 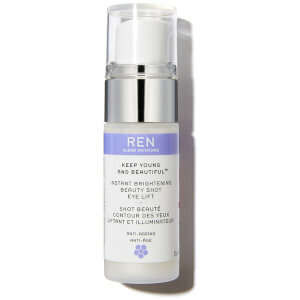 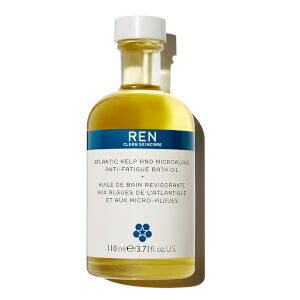 Shop REN skincare at Coggles with free UK and EU delivery available.